Disability support services to assist you to reach your goals and maximise independence, NASC is the first step for people living with a disability to access government funded support services. to allocate resources within a fixed budget. 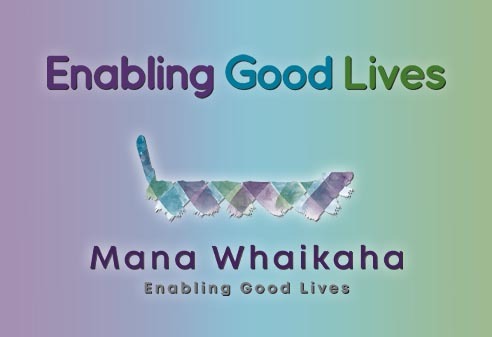 A needs assessment is an initial assessment conducted with a person with a disability and their family/whanau and carers. The purpose of the assessment is to determine what is needed to help a person with a disability maximise their independence so they can participate as fully as possible in society. The ‘needs assessor’ will ask for information around what the person can and can’t do, what they would like to be able to do, and what help they already have. They also look at areas of social, educational and employment needs, as well as the needs of their family/whanau and unpaid support people. Through the needs assessment process, an individual’s specific support needs are identified, and options for support are discussed and agreed to by all involved. The NASC ‘service coordinator’ then works out what services can be provided under the ministry of health funding, and what services can be accessed elsewhere. The service coordinator is responsible for making referrals to the appropriate services and for monitoring the progress of both the individual and the support being provided. Support services identified are likely to include both publicly funded disability support services, as well as other services that are available to the person in their community. It is also the role of the NASC to ensure that any supports and services allocated to the individual are fair, and that they fit within the disability support services budget. Who is eligible for a needs assessment? In addition, a person with Autism Spectrum Disorder may also be eligible for a needs assessment. Typically, needs assessments are carried out with people under the age of 65. Disability Support Services for people with mental health or age-related needs are generally funded by District Health Boards. How to access the NASC, and get a needs assessment? If you or someone you care for needs support because of a disability you need to contact your local NASC for a referral before a needs assessment can take place. Each NASC has their own referral form which they will send to you on request. Referrals can be made by yourself, or any other person or organisation as long as they have your permission. Sometimes referrals from a professional (pediatrician, GP etc) carry more weight, so it is important to note this when self-referring. The NASC will review your referral for eligibility for publicly funded support services and will then contact you to make an appointment. If you do not meet the eligibility criteria, then the NASC may be able to help you find other services that may be able to help. Think about the types of support that would be useful, for example do you want help with personal care in the home, or respite? Think about what a good life would look like for you or your family member, consider the day-to-day situation, as well as what goals you would like to achieve. do you/they need assistance to shower/toilet? do you/they need assistance with eating? do you/they need assistance with walking? do you/they need help leaving the house? do you/they need help communicating with other people? Be honest and realistic, even if it sounds very negative. It is important not to sugar coat the situation. Chose the assessment location that best suits you, this can either be at your home or at their office. Have a support person (advocate) with you. It doesn’t matter who they are and they don’t need to say anything. 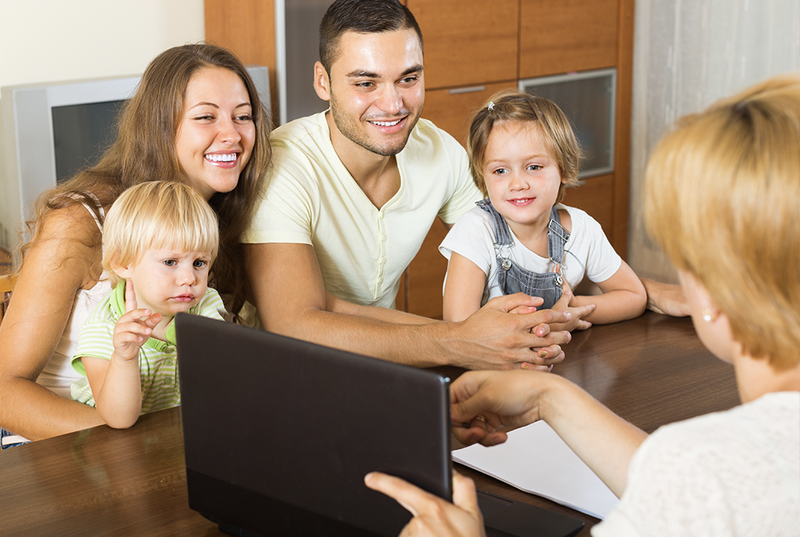 If you are advocating for your family member with the disability you may want to consider meeting with the assessor without your family member present if you need to talk about difficult issues privately. Ask to have the assessment sent to you before you sign it. Only sign it once you are happy that what has been written is correct and describes your situation accurately. Add letters from professionals; teachers, doctors, etc if you feel it could help your case. If you do feel like you don’t get what you need from your NASC assessment, remember you have the right to appeal. If anything changes about your situation, or you are not finding the services as helpful as you need make sure you contact your NASC. The NASC are required to do a written assessment every three years, but you can request a reassessment at any time if your situation or needs change.